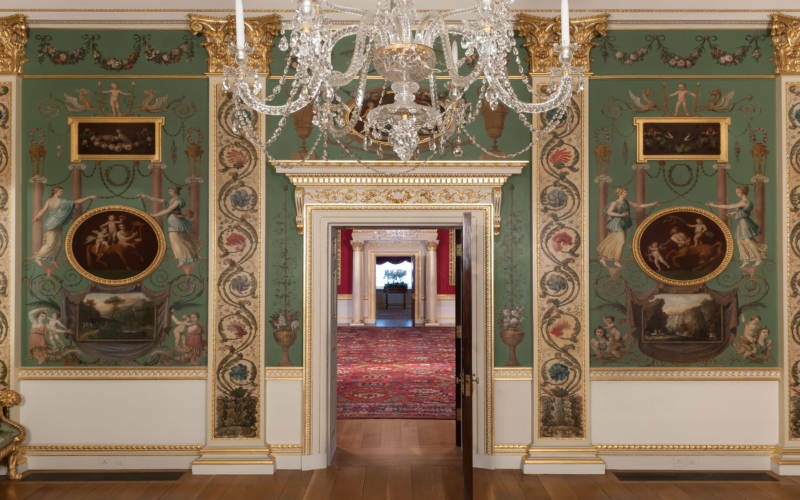 A lecture introducing London’s Spencer House, managed by curators of the Rothschild Foundation, presented by Adriano Aymonino, lecturer and Director of Undergraduate Programmes in the Department of History of Art at the University of Buckingham. This event has been rescheduled due to ill health. Those with tickets for 12 Nov have been contacted and will be offered the new date. A waiting list is now open for others interested in this event. Should tickets become available we will be contacting the waiting list from 16 November. Spencer House occupies a place of excellence in the history of European Neo-Classicism. Being one of the very first creations of James ‘Athenian’ Stuart, and certainly one of the places where his language was expressed in the most uncompromising way, the imposing urban house of the 1st Earl Spencer is the perfect place where to understand the essential characteristic of Stuart’s new ‘antique style’. 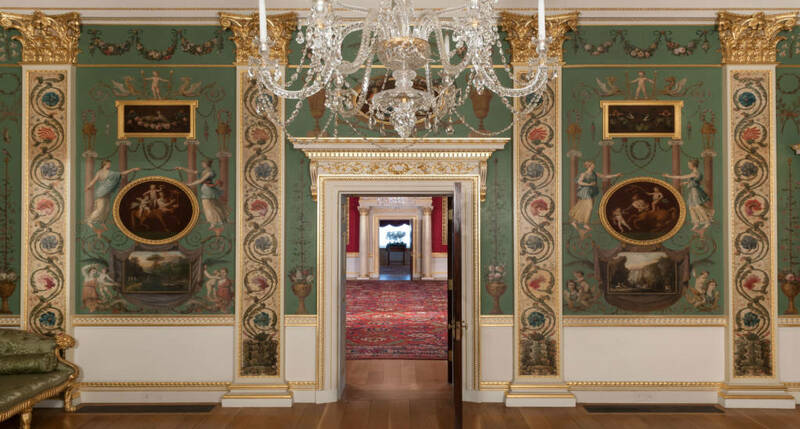 Spencer House’s lavish interiors are a kaleidoscopic collection of references to the Antique based on a threefold principle of quotation of architectural, sculptural and decorative sources, used with varied degree of consistency. 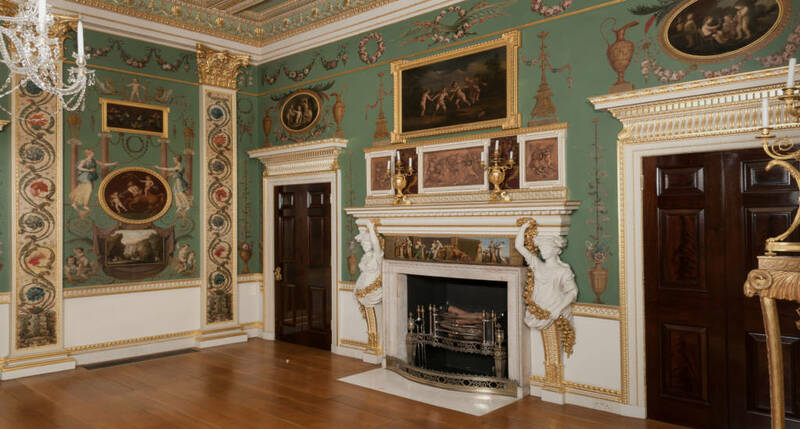 The modus operandi established here by Stuart, and the ensuing results, established a new fashion in interior decoration which constituted a radical departure from the late-Palladian language still in vogue in the late 1750s. 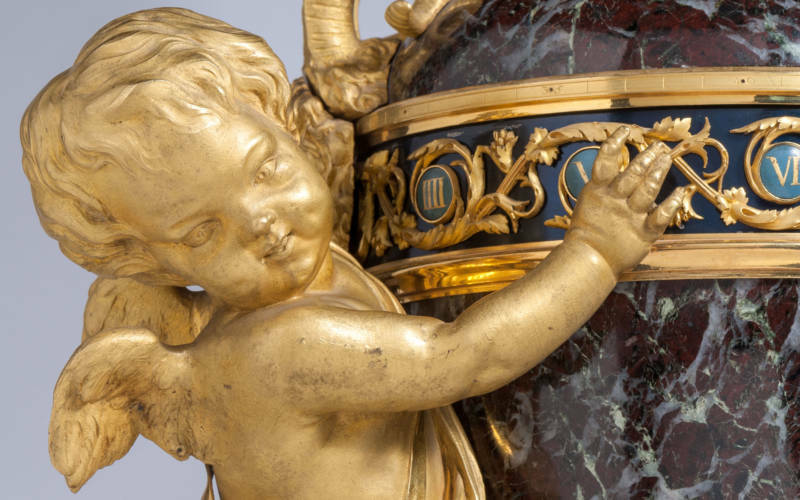 In the following decades this language crossed the Channel to be imitated and reinterpreted all over Europe, both in its centres and in its most remote provinces, retaining most of the features developed for the first time at Spencer House. 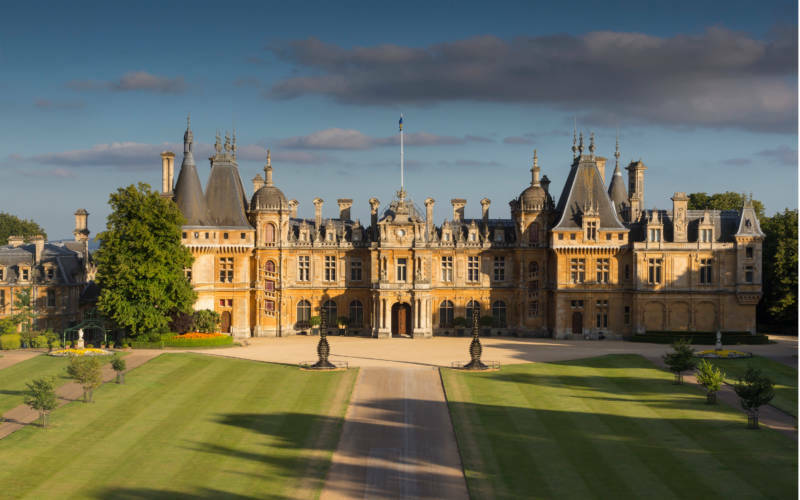 This paper will discuss the visual sources and overall logic of Stuart Neo-Classical style, comparing and contrasting it with Robert Adam’s equally significant contemporary achievements in terms of interior decoration. Adriano Aymonino is lecturer and Director of Undergraduate Programmes in the Department of History of Art at the University of Buckingham. 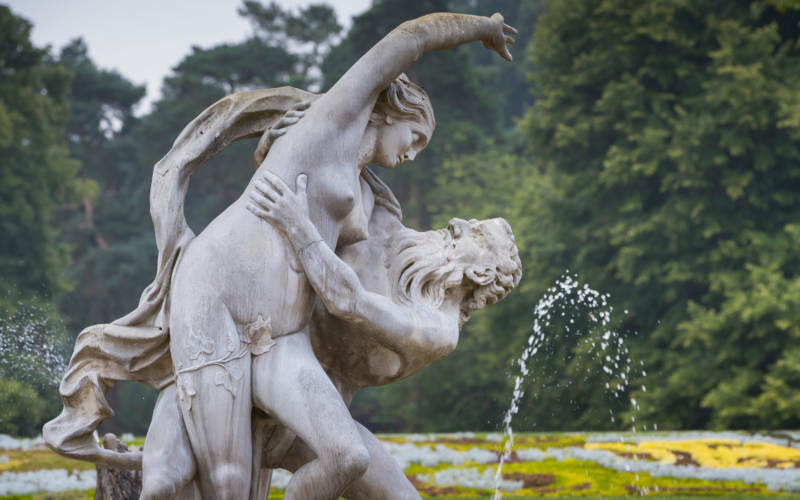 His main interest is the reception of the classical tradition in the Early Modern period, with a particular focus on eighteenth-century Britain. In 2013 he organised an exhibition on the Topham Collection at Eton College Library and in 2015 has co-curated with Anne Varick Lauder the exhibition Drawn from the Antique: Artists and the Classical Ideal, held at the Sir John Soane’s Museum in London and at the Teylers Museum in Haarlem. He is currently working on his book on the patronage and collecting of the 1st Duke and Duchess of Northumberland in eighteenth-century England, which will be published by Yale University Press, and – with Nick Penny and Eloisa Dodero – on a revised edition of Francis Haskell and Nicholas Penny’s Taste and the Antique.